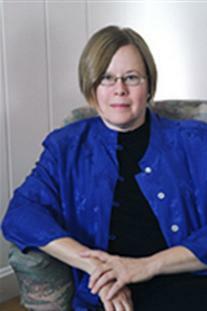 Patricia Bizzell (PhD, Rutgers University) is Reverend John E. Brooks, S. J. 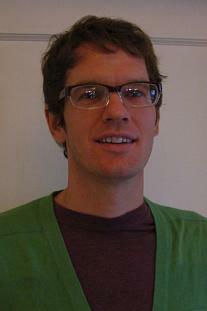 Professor of Humanities at the College of the Holy Cross. With Bruce Herzberg she has published Negotiating Difference (Bedford/St. 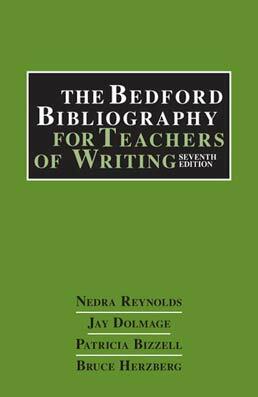 Martin's, 1996), and with Bruce Herzberg and Nedra Reynolds, The Bedford Bibliography for Teachers of Writing, Fifth Edition (Bedford/St. Martin's, 2000). 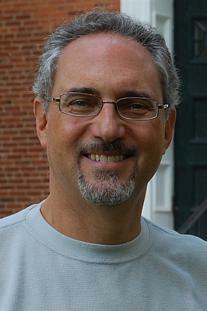 Bruce Herzberg (PhD Rutgers University) is professor and Chair of English at Bentley College. With Patricia Bizzell he has published Negotiating Difference (Bedford/St. 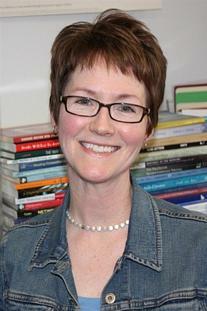 Martin's, 1996), and with Patricia Bizzell and Nedra Reynolds, The Bedford Bibliography for Teachers of Writing, Fifth Edition (Bedford/St. Martin's, 2000).